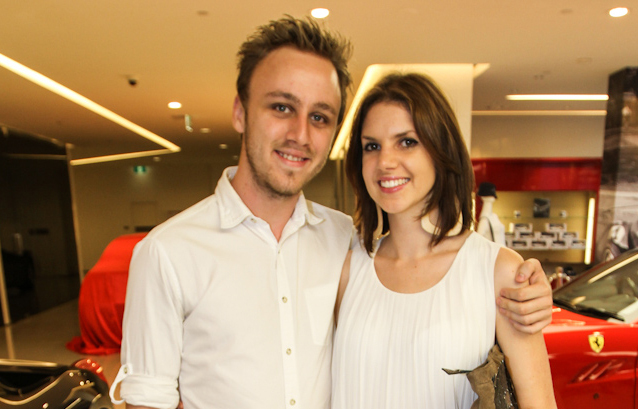 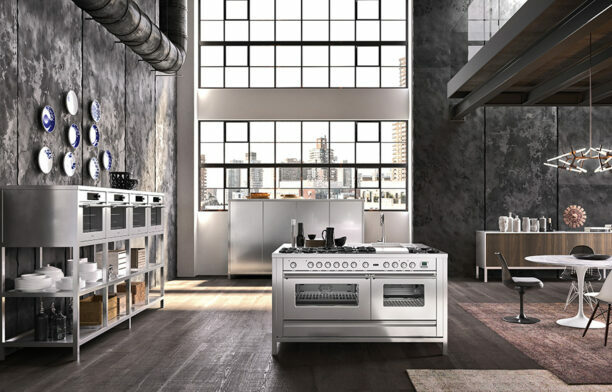 On Wednesday 6th March 2013, the Sydney Maserati showroom played host to a range of VIP guests for an exclusive preview of the latest product releases from ILVE Appliances. 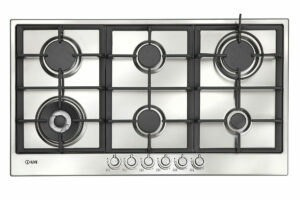 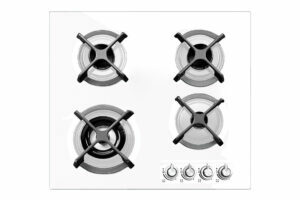 Designed to perfection, the new flush line HP 123 120cm Gas Cooktop from ILVE is space saving and poised to excite home chefs country wide. 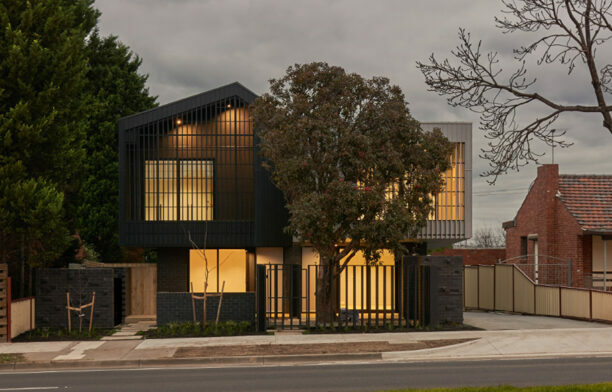 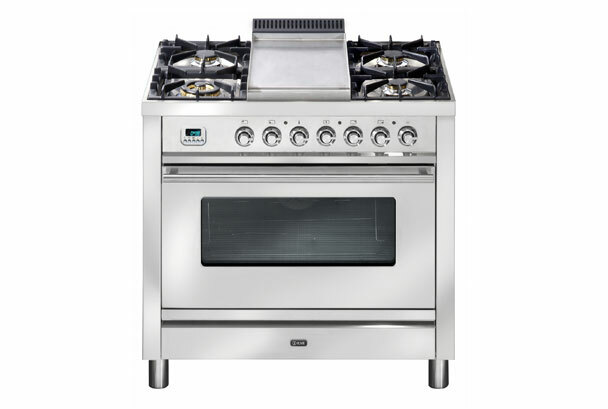 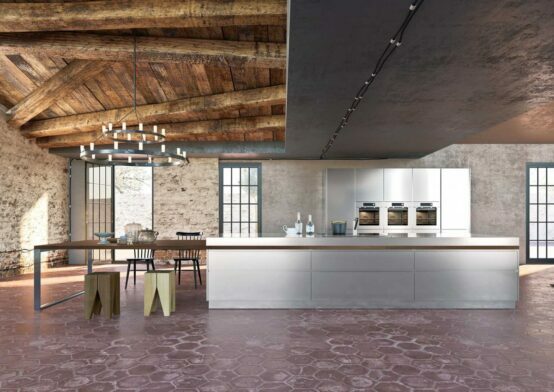 Its stunning Italian design, amazing burner options, and ILVE’s renowned hand crafted commercial quality, will bring an authentic touch of Italy to any Australian kitchen. 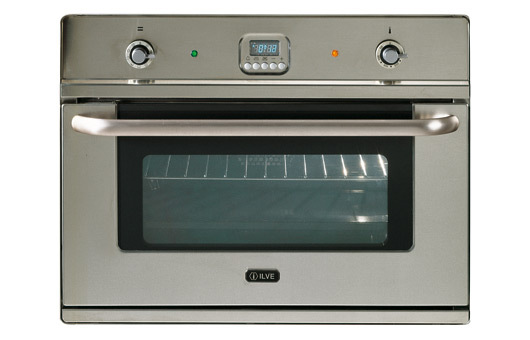 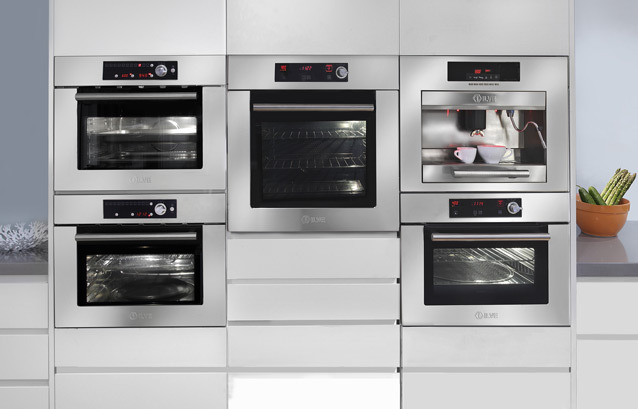 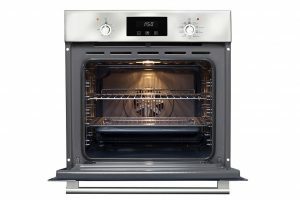 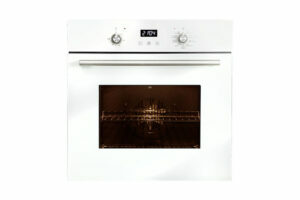 ILVE Built-in Steam Oven, the latest in styling and function. 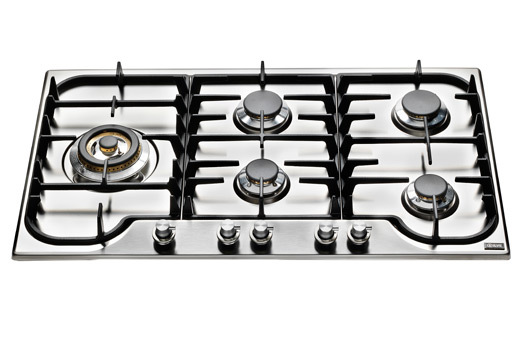 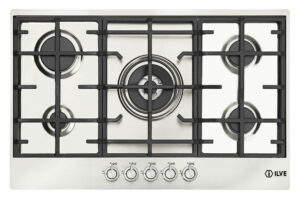 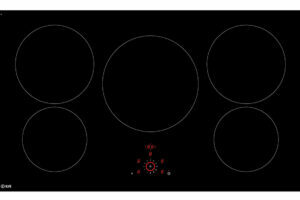 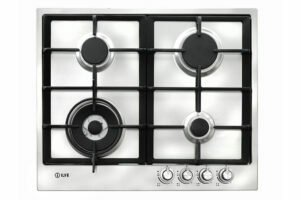 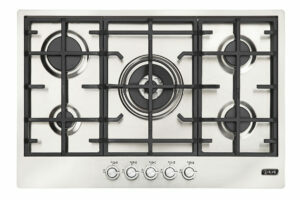 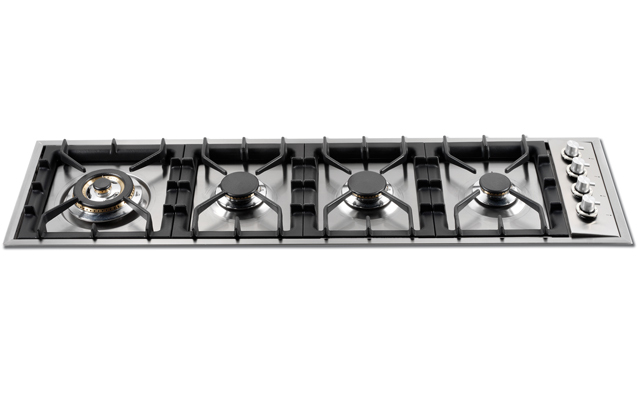 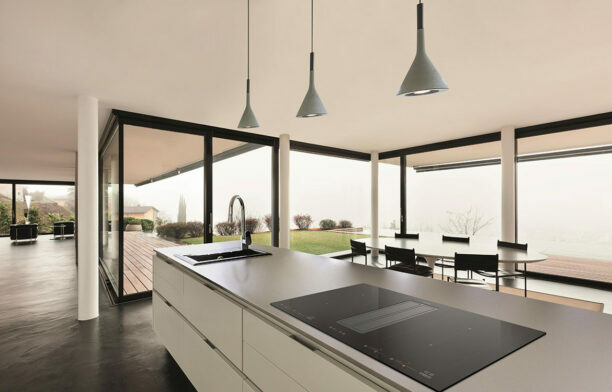 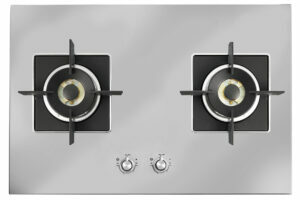 Introducing the epitome of simple, elegant kitchen design with the H-series H90SD gas cooktop from ILVE. 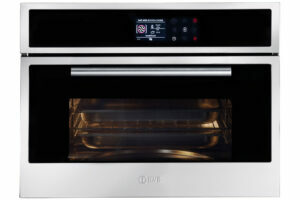 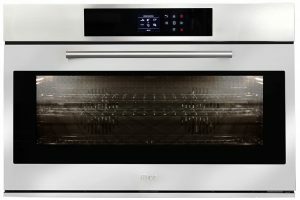 Introducing the new built-in pizza oven from ILVE.